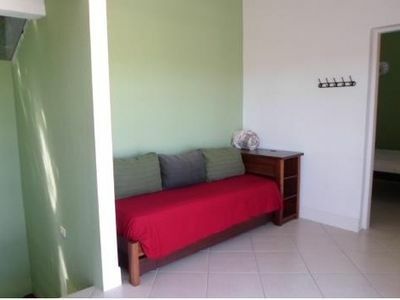 New apartment next to the beach with pool, terrace overlooking small pond, 2 bedrooms, air conditioning in the suite and living room. 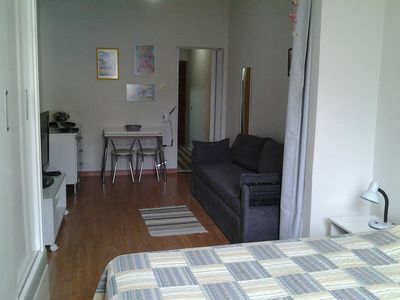 Close to the airport, downtown and Lagoa da Conceição. 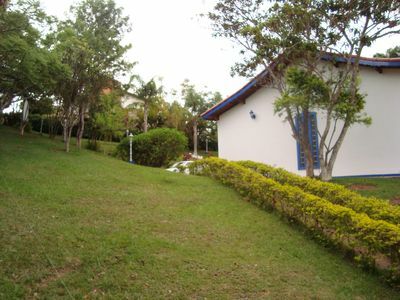 Rio Tavares neighborhood, considered the Brazilian California, in this region has skating rinks and good waves in the backyard. 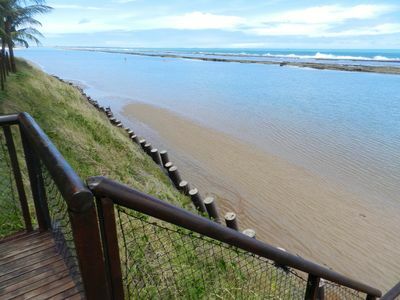 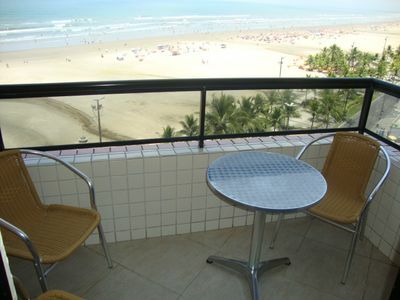 At the end of the street is the path with access to the beach of maximum 7 minutes on foot. 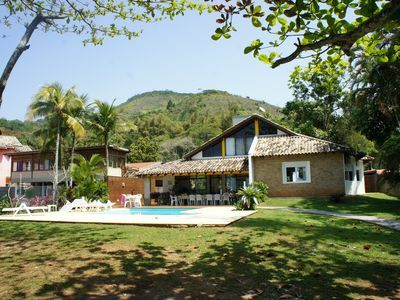 Close to the airport, downtown and Lagoa da Conceição. 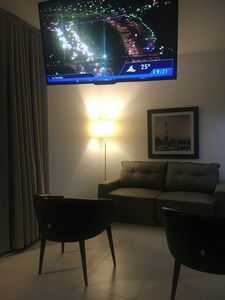 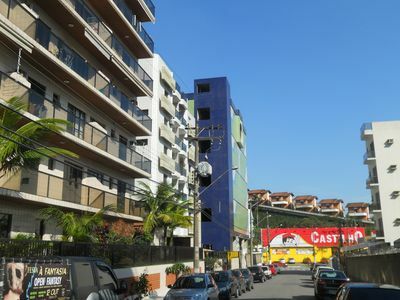 The Rio Tavares neighborhood has shops that you can walk to, such as the market, shops, gas station, Gastronômica Seu Tavares, access to buses and Uber and Casa Flutuar (Bar with skateboard) for entertainment. 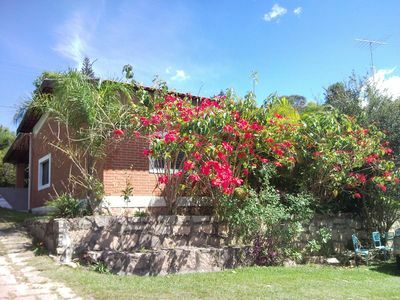 Great Finca with house, pool, Paying car park, court, Reception Hall and lake w / fishing esp. 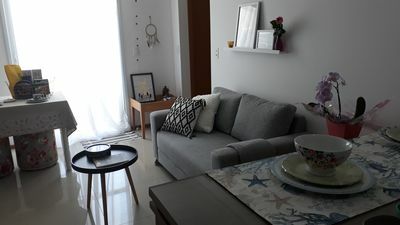 Excellent apt. 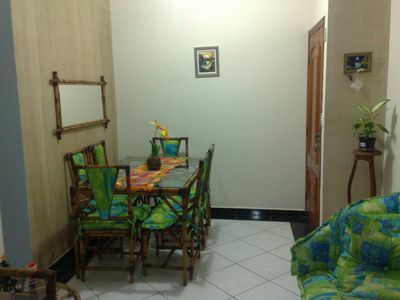 all furnished great location next to Flamboyant Shopping. 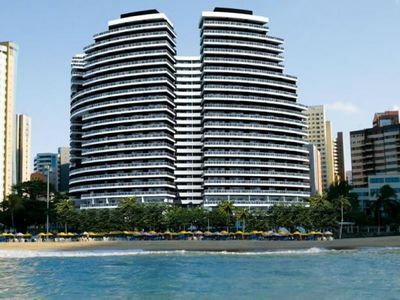 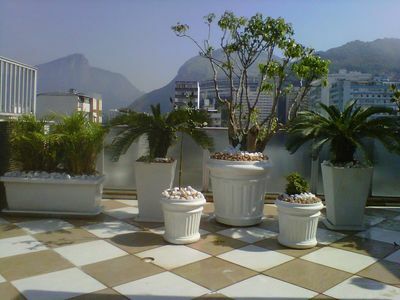 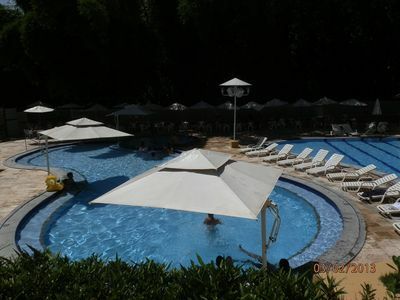 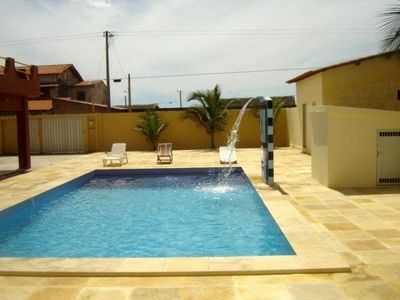 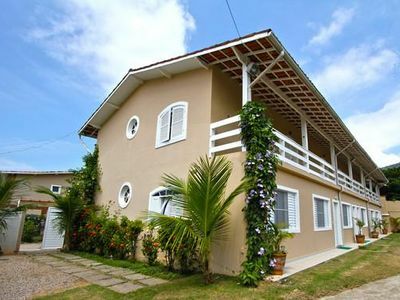 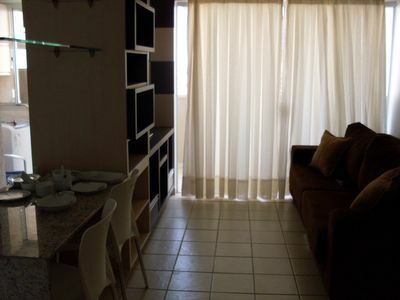 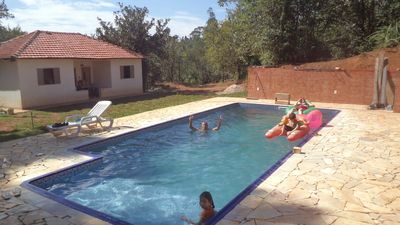 Comfortable house in condominium of high standard, near the beach in Itacimirim. 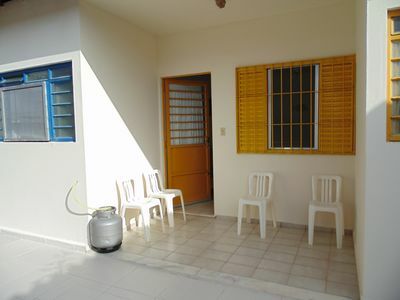 New house with privileged view of Camburi and total peace and air conditioning.